A HUGE thank you to Bill Gentles, John Leung and Adil Abdosh for their major contribution to our equipment donation program! These three engineers volunteered to work nine hours on Sunday, testing all of our used equipment and ensuring that it is in suitable condition to donate. Thanks to their efforts, we are able to ensure that our donated equipment meets the highest standards and will make a lasting impact on healthcare delivery in GMH partner hospitals. In addition to clearing equipment for donation, the engineers logged information on used and new equipment as part of the CMBES-GMH Medical Equipment Donation Study 2017.  This study, headed by the International Outreach Committee of CMBES, is evaluating the effectiveness of medical equipment donations by tracking the fate of used equipment and comparing the lifespan of used equipment as compared to new equipment. 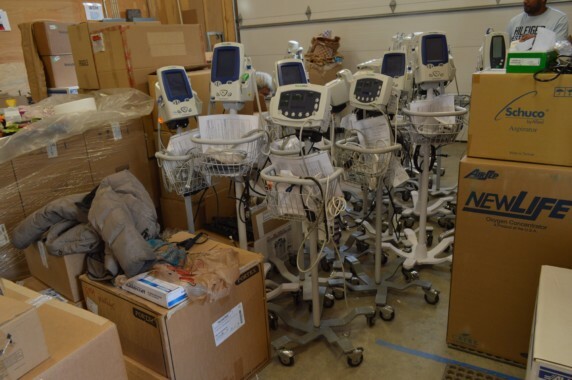 This study will further improve Ghana Medical Help’s equipment donation program by helping to determine exactly how long equipment stays in service and evaluating the difference in lifespan between new and used equipment donations. Ghana Medical Help donates approximately 85% new equipment and 15% used equipment in each of our annual equipment donations. Starting this week, our On-Ground Project Leader Dominic Akaateba is monitoring district hospitals across Ghana. He has completed the survey of Navrongo District Hospital just hours ago. In short “…It was great”. Thank you Dominic for your hard work and dedication!